Dobson Ranch Waterfront Townhouses at The Landings in Mesa, Az. The unique characteristic of this lake community is the high percentage of townhouses that have views of the water. 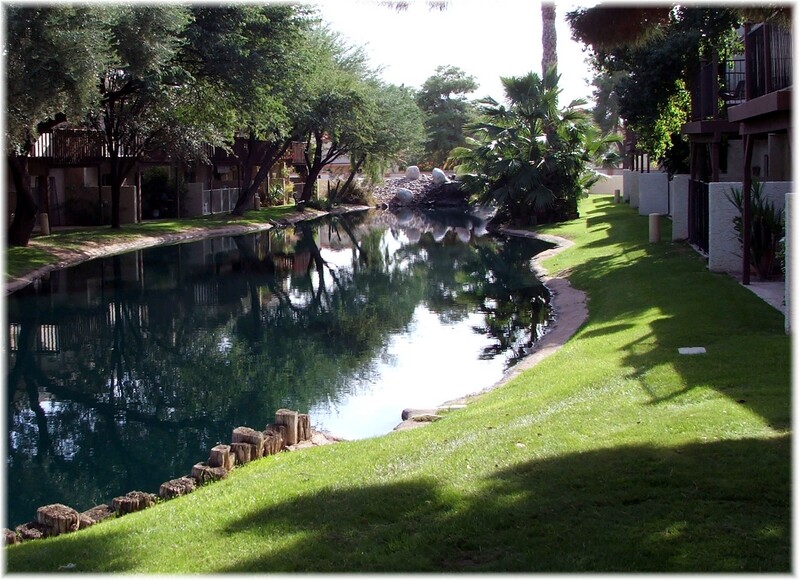 Over 75% of the properties have a view from the back patio and bedrooms of the small canals that run north and south through the community. There is a combination of single and two story townhouses in The Landings. 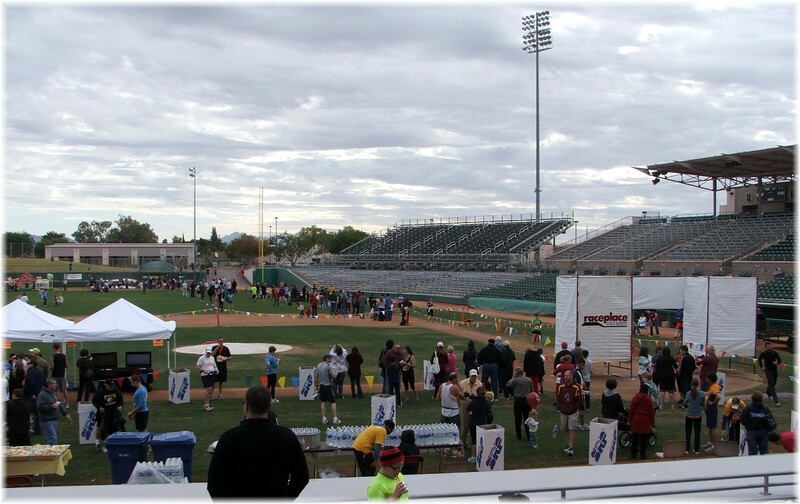 On November 12th about 1,000 runners gathered at the Hohokam Stadium, the spring training facility for the Chicago Cubs, to participate in the third annual Shun the Sun 5K, 10K, and half marathon. The purpose for the race is to raise awareness of the importance of skin cancer prevention. My purpose for attending the race was to be the cheer leader for my wife Chris who ran the half-marathon (13.1 miles). The weather was perfect, overcast and 55 degrees at the 7:00 a.m. start time. 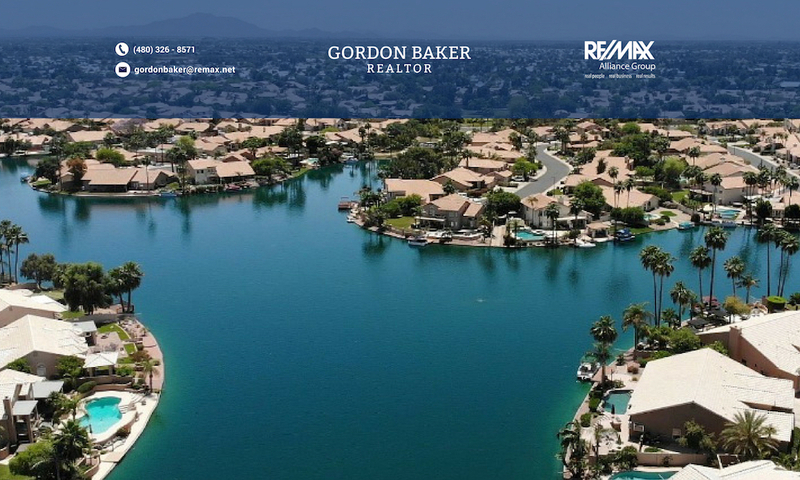 If you’re looking for waterfront townhouses or condos in Mesa, and specifically Dobson Ranch, checking out Lake Park townhouses would be a good idea. There are 126 units built around a small lake, just over 1/2 acre, in the center. The units on the outer ring overlook a small canal and the Dobson Ranch golf course. The townhouses range in square footage from 1,556 to 1,963, with 2 – 3 bedrooms. The condos were built between 1980 – 1985.